Foundation Repair Experts Don't do it twice. Do it right. Don’t Do it Twice. Do it Right. Call Ram Jack®! 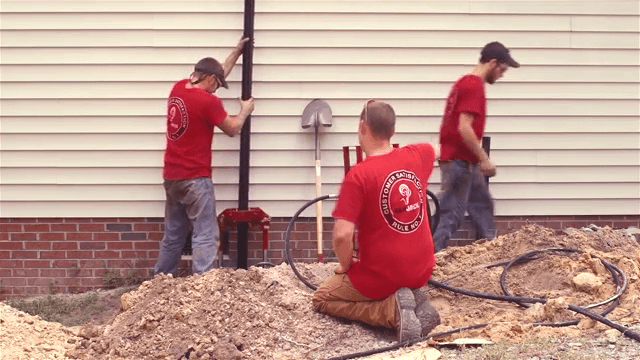 At Ram Jack, we have over 40 years of foundation repair expertise—simply put, we know how to get the job done right the first time. 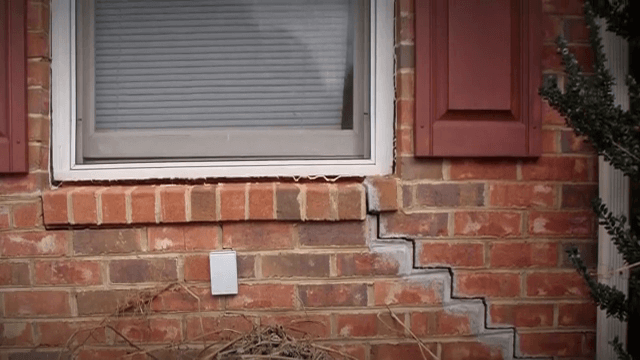 Our foundation specialists work to restore structural stability for homeowners across the country. We believe in remaining as efficient and effective as possible, earning a reputation for our on-time results and customer satisfaction. Ram Jack only employs well-trained crews that can adapt to all types of job situations we encounter. More than just quality services, we provide eco-friendly solutions through products that have thermoplastic coating, preventing rust and zinc leaching into the ground water. When you work with Ram Jack, you know you are getting American-made products that were built, tested, and installed with your satisfaction in mind. We know your home is important to you. That’s why each Ram Jack location offers warranties to provide peace of mind. With 50+ locations, our local foundation experts are ready to help you. Call (888) 330-2597! No matter what your commercial foundation needs, Ram Jack can help. Ram Jack Systems Distribution "...We are really happy with the results. The quality of work, the level of dedication and customer service shown by everyone involved is something that is not often seen today. Thanks for a job well done." Ram Jack Systems Distribution "Everything was done neat and to my satisfaction"
Ram Jack Systems Distribution "Great Service"
Save your foundation – and the environment! 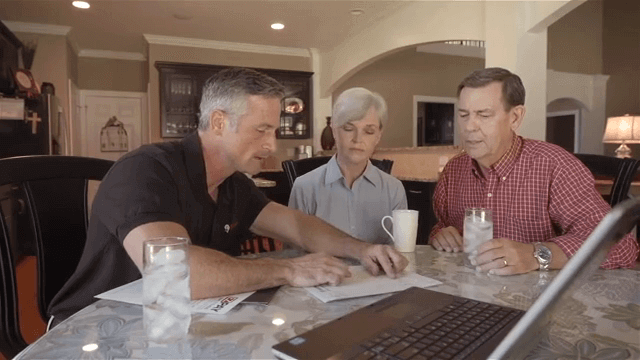 We do our part so you can partner with us with peace of mind. Ram Jack's piling was the first to receive ICC recognition. Our driven piles are the only piles in the industry to have ICC recognition to date. View our case studies that our experienced and professional foundation repair experts have solved with Ram Jack Solutions.